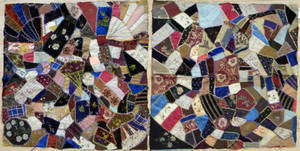 Realized price for Two framed crazy quilt fragments. 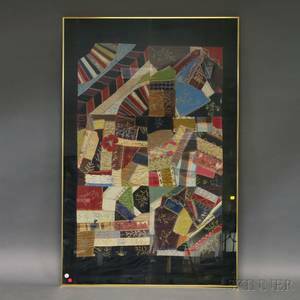 Two framed crazy quilt fragments. 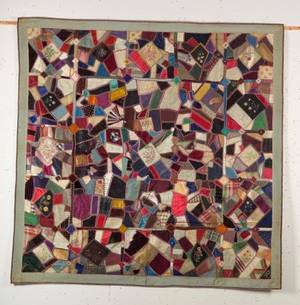 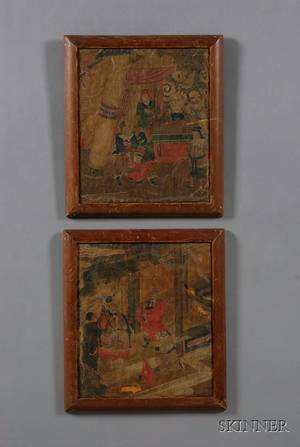 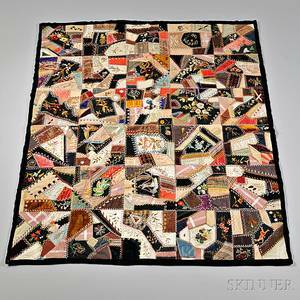 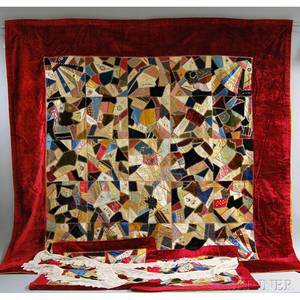 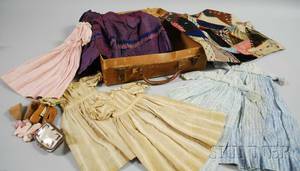 Archived auctions similar to Two framed crazy quilt fragments. 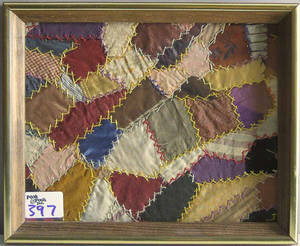 Two Framed Continental Lace Fragments. 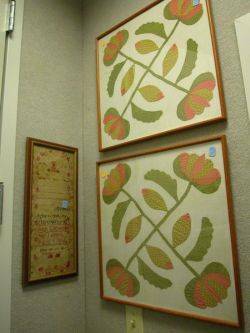 Two Framed Cotton Quilt Applique Blocks and a Framed 1816 Needlework Sampler.